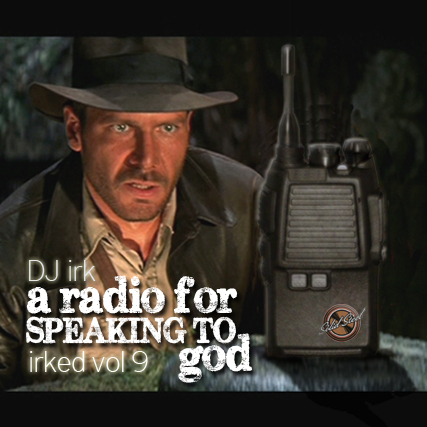 irk’s new mixtape, “irked vol. 9: A Radio For Speaking To God”, has arrived!… the hosted show on Strongroom Alive went out Thurs 24 May, the official Solid Steel edit went out Fri 25 May, and today we unleash the full unedited 63 minute redux version right here. Enjoy!